Cowabunga, dudes! 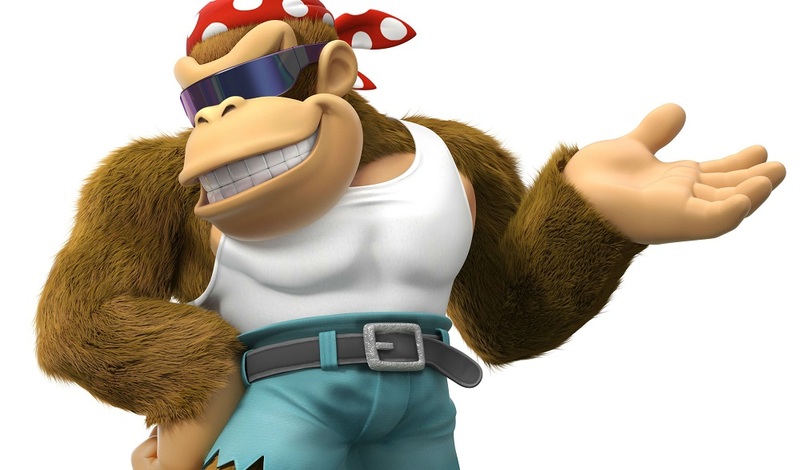 The Switch release of Donkey Kong Country: Tropical Freeze has jammed into the UK Charts, making an impressive second-place debut. Of course, even the awesome power of Funky Kong wasn't enough to keep Sony's mega-smash God Of War from holding a third week in the premier position. Cumbersome Lego title Marvel Super Heroes 2 also made its way back into the big leagues, no doubt thanks to that scamp Thanos and his cinematic shenanigans. Speaking of movies, Electronic Arts Star Wars Battlefront II also pushed its way back into the Top Ten, as hype builds for the upcoming Solo movie. Props to end-of-days shooter Far Cry 5, which has held fast in the upper tier for some time now. Elsewhere in the charts, the creative Nintendo Labo: Toy-Con Variety Kit dropped from last week's number three spot to sit just outside the Top Ten at number thirteen. Microsoft swashbuckler Sea of Thieves also made a break for high tide, pushing up from number seventeen to number eleven.